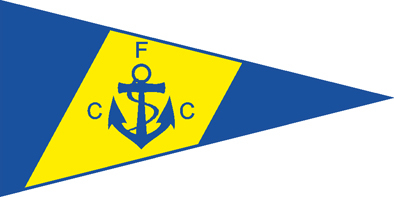 Welcome to Forth Cruising Club, a sailing and cruising club based on the Forth estuary, some two miles upstream of the Road and Rail Bridges. 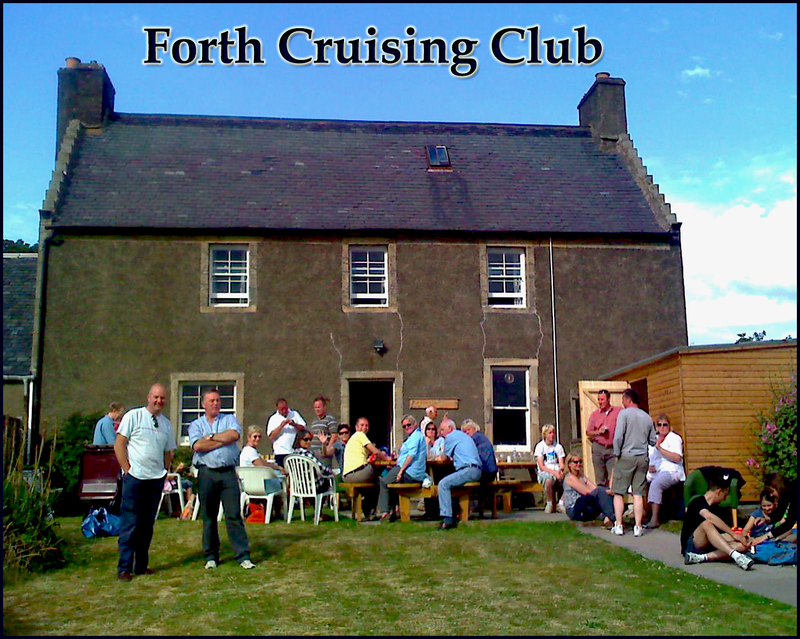 The Forth Cruising Club has been in existence for around 100 years, based at its clubhouse at Capernaum Pier, Brucehaven Harbour, Limekilns. We are a small friendly club with around 100 members. In the past we were a keen dinghy racing centre, but our current activity is predominantly cruising and racing with bilge keel yachts. 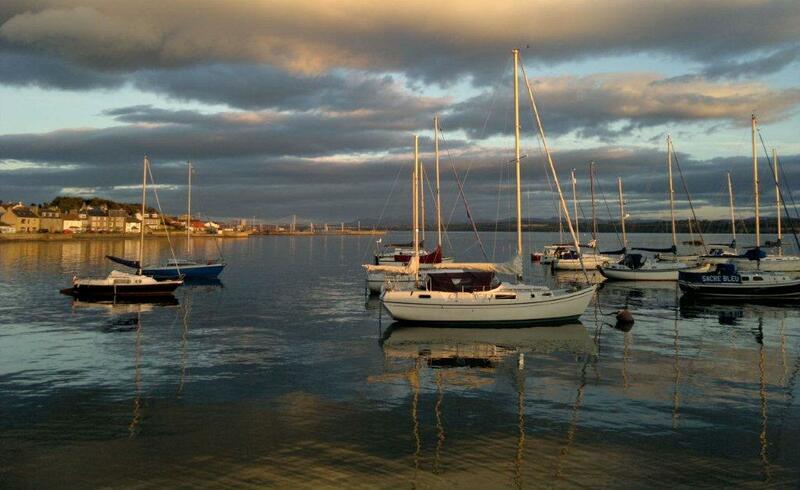 We have around 65 boats, mainly 17 to 35 feet, rogether with a few sailing dinghies. Our club programme includes day and weekend cruises as well as a racing programme including an Annual Regatta. We also hold a number of social events and activities throughout the year. 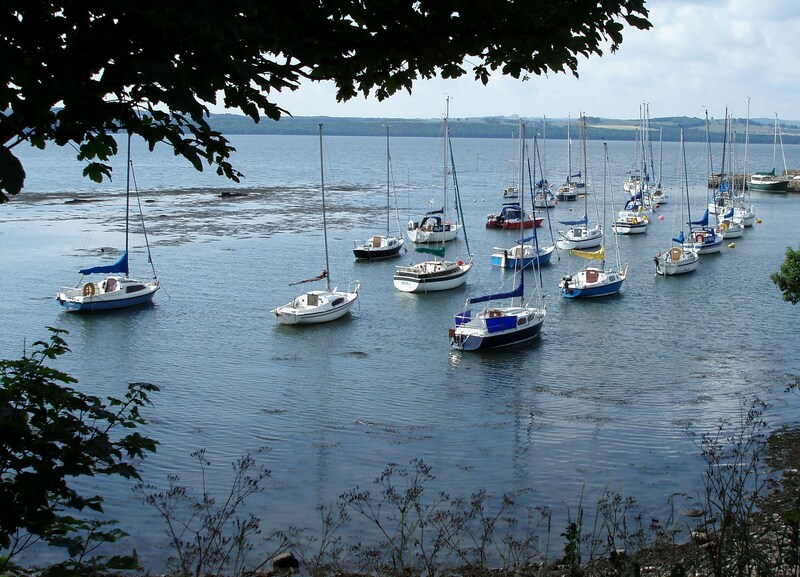 During the sailing season the majority of boats are moored at Brucehaven Harbour and Limekilns Pier (which are both tidal) and some are based at the all-tide facilities at Port Edgar Marina or other clubs around the Forth. We hire a crane in the autumn to lift the boats ashore for winter storage at Capernaum Pier; and again in the spring to launch. Power, water and a workshop are available at Capernaum Pier. The clubhouse has changing rooms, a meeting/function room, kitchen facilities, bar and a large garden.